PSC and EBT (Ebtedayee) exam will start from 20 November this year. The date was fixed in a meeting of The National Steering Committee for Examination in Secretariat. 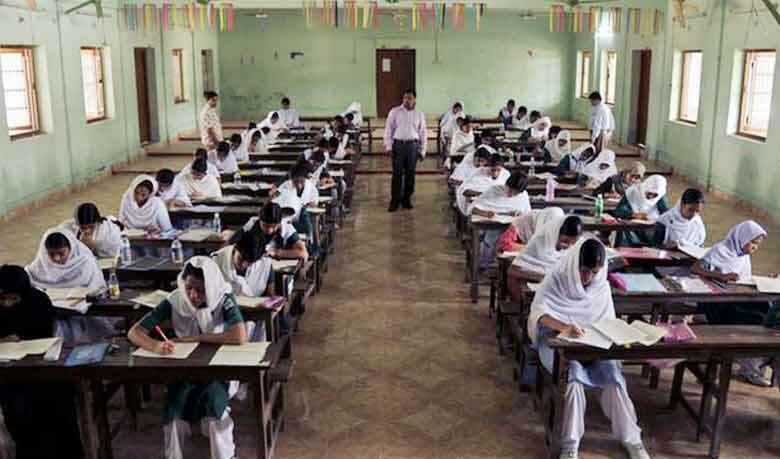 Primary and Mass education minister Mustafizur Rahman revealed the date in front of press after the meeting. The exam will start from 20 November and will continue till 27 November. Keep visiting us to get PSC routine whenever it is published and to get all other educational news and opportunities. You can also like us on facebook to get regular updates right in your homepage. NextHow to Become a Chartered Accountant?